Bleaching Earth: We are a reliable industrial source for availing Bleaching Earth . Bleaching Earths have been used in the refinement of edible oils and fats since the end of the 19th century. Naturally-active Bleaching Earth has been used under the name of Fuller’s Earth since about 1880. 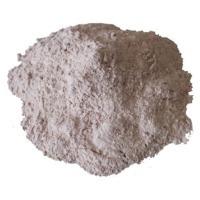 Bentonite can be transformed into highly active Bleaching Earths by treatment with acid. We source Bleaching Earth from one of the leading producers, with manufacturing capacities in India, Malaysia, and Belgium. They use the unique filter less technology to produce superior and efficient Bleaching Earth for the Edible Oil Industry. Major Applications: - Purification of Edible oil : Soya Bean Oil, Cotton Seed Oil, Palm Oil, Rapseed Oil, Sunflower Oil, Safflower Oil, Rice Bran Oil, Corn Oil, Canola Oil, Olive Oil, Seasame Oil - Non edible oils : Fish oil, lard oil, Fish wax, and Waste oil / used oil, Aluminum rolling oil, Waste edible oil, Biofuel etc. 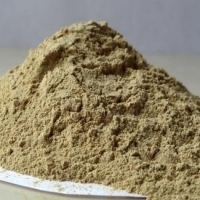 - Used as Clay Catalyst in petroleum fractionating - Wax refining : Paraffin Wax, Vegetable Wax, Fish wax, Petroleum Jelly. Short on time? 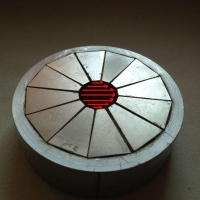 Let earth-compactor sellers contact you. 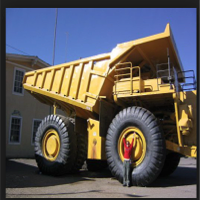 Australian wine, coal, polypropylene, earth moving tires, coal , aluminium turnings. Earthing acces Vinod group of industries estd:1952 are manufacturer & exporter of below mentioned products: Peforated sheets & coils & related product cable tray etc as per drawings 2 machines x upto 600mm width x upto 1.60mm thickness capacity already installed & running, we can install more machines in case requirement is upto 100 to 200 m.Tons per month. Copper tubular cable lugs ( w/wo inspection hole for light duty for aluminium conductor ) Crimping type copper tubular cable terminal end ( copper tubular type cable lug w/ inspection hole for copper conductor ) End sealing ferrules crimping type Wire pin terminal crimping type Copper ferrules Material : e copper Finish : electro tinned. 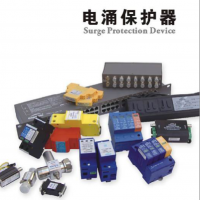 7) power tranmission / distribution products manufactured are square washers, wire holder pipe mounted, wire holder, assembly for wire holder, insulated cable support strap, mounting bracket for insulated cable. Plate hook etc & any type of electrical / power supply custom made product as per drawings. 8) customised quick connectors (terminal) tin plated 9) split bolt connector made from brass available 10mm2 to 500mm2, full tin Plated or red copper plated or without any plating. 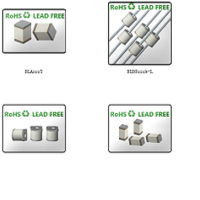 Type : hex or rectangular or square type head or customised as per drawings or sample. 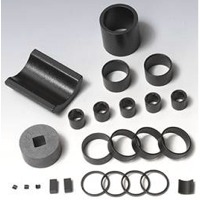 Split bolt connectors are available in mm2, ksu & ks, sol / str series with / without spacer. 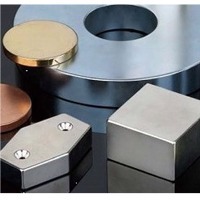 Neodymium magnets, rare earth magnets, bar magnet, ring magnet, ferrite magnet, ndfeb magnet, alnico magnet, disc magnet, smco magnets, rectangular magnet, n52 grade magnet, segment magnet, multi pole magnet, n35 grade magnet, y30 magnet, ferrite slab, n45 grade magnet, rare earth magnet ring, neodymium magnets bar, neodymium magnets block, rare earth magnets large, rare earth magnet bar, neodymium magnets strong, ferrite magnet ring, rare earth magnet disc, neodymium magnets arc, alnico magnet bar, rare earth magnet block, ferrite magnet blocks, large neodymium magnets, large rare earth magnets, strong neodymium magnets, super strong neodymium magnets, strong rare earth magnets, large ring magnet, ring neodymium magnets, wholesale neodymium magnets, super strong rare earth magnets, strong bar magnet, arc neodymium magnets, disc neodymium magnets, large bar magnet, custom made neodymium magnets, arc segment magnet.